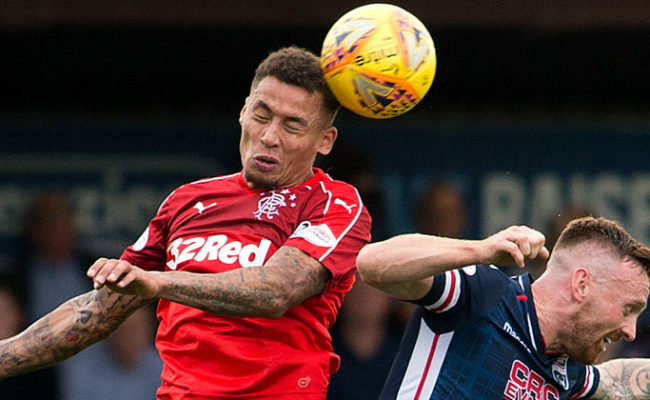 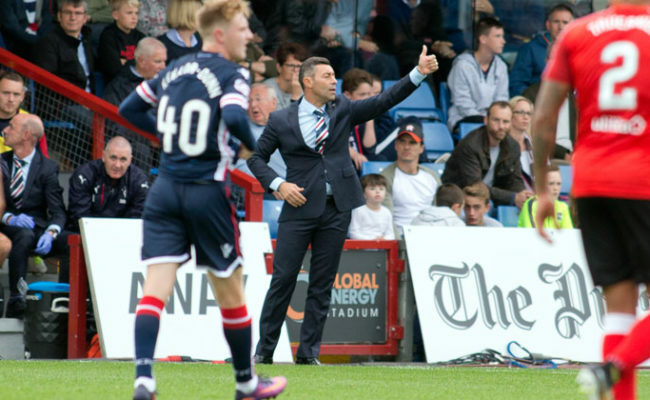 RANGERS got their league campaign back on track to make it two wins in two on the road in the Premiership in Dingwall. 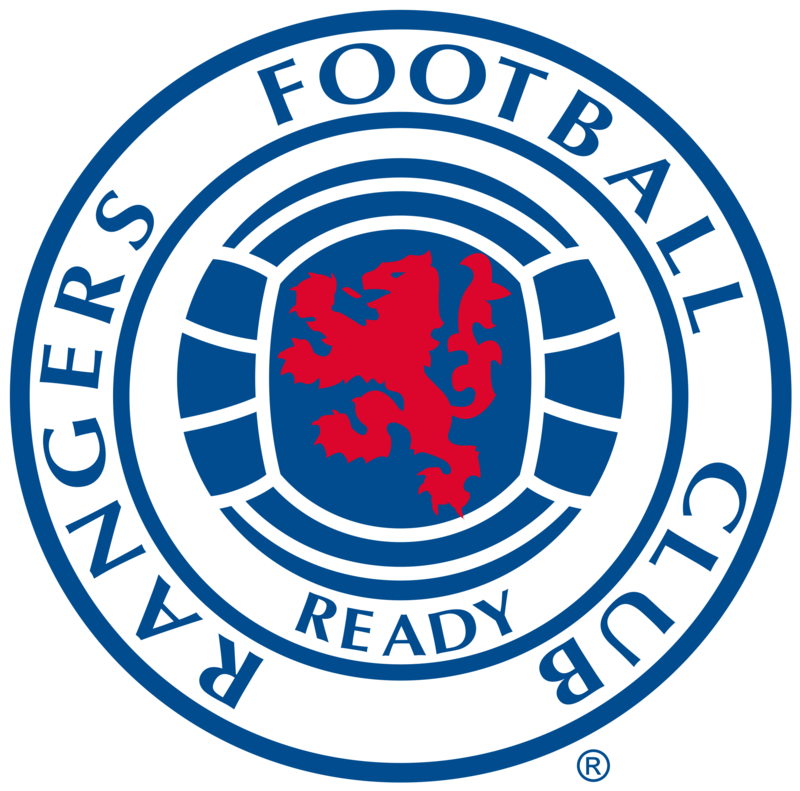 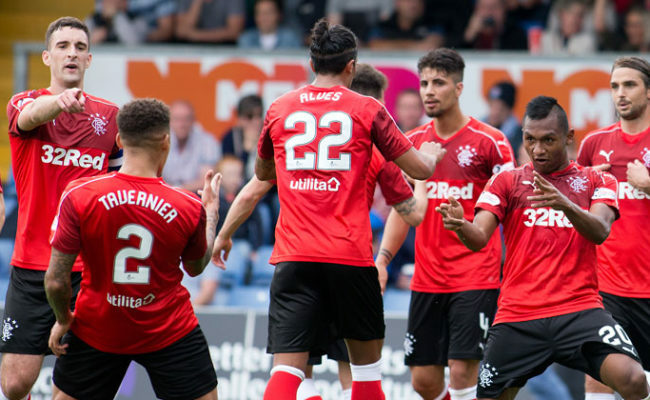 A controlling first-half display saw Alfredo Morelos score his fourth and fifth goals of the season since his summer arrival from Finnish side HJK. 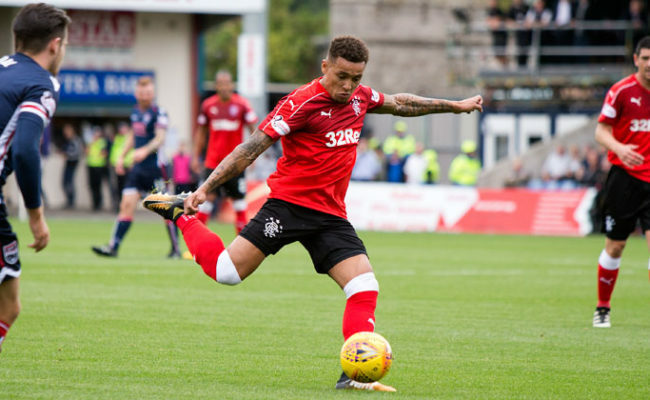 His first an intuitive header after half an hour and his second the talking point of the game after he dispossessed Staggies keeper Scott Fox in his own area to finish into an empty net. 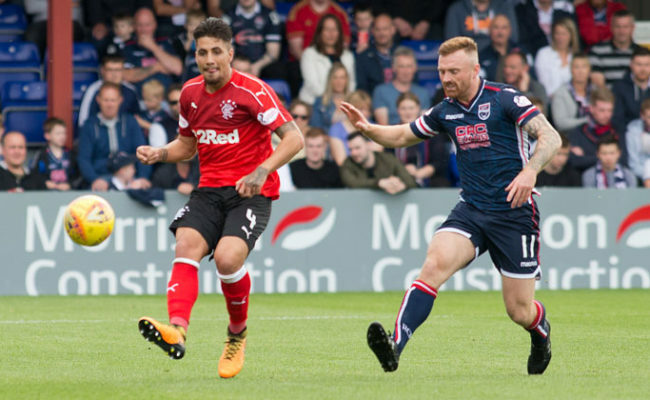 The second-half belonged to Ross County who pulled one back 11 minutes after the break and then took control. 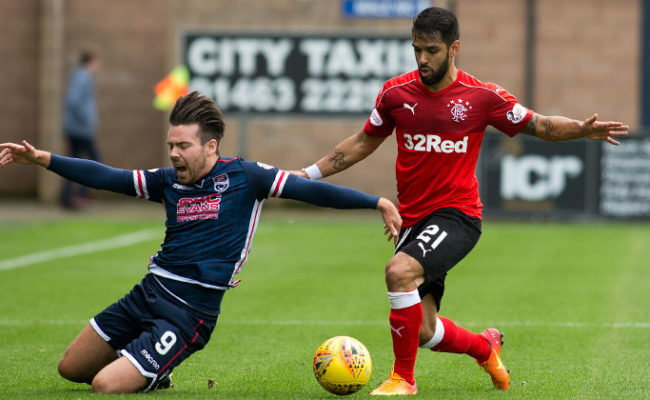 The Gers clung on though and Eduardo Herrera came off the bench to score his first Rangers goal two minutes from time to secure an important three points for his team.